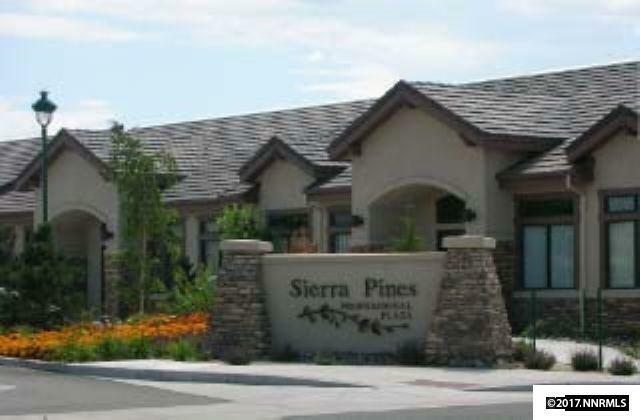 Sierra Pines office complex. One, two and three desk offices available. Price negotiable for multiple offices. May be leased as separate executive office suites. 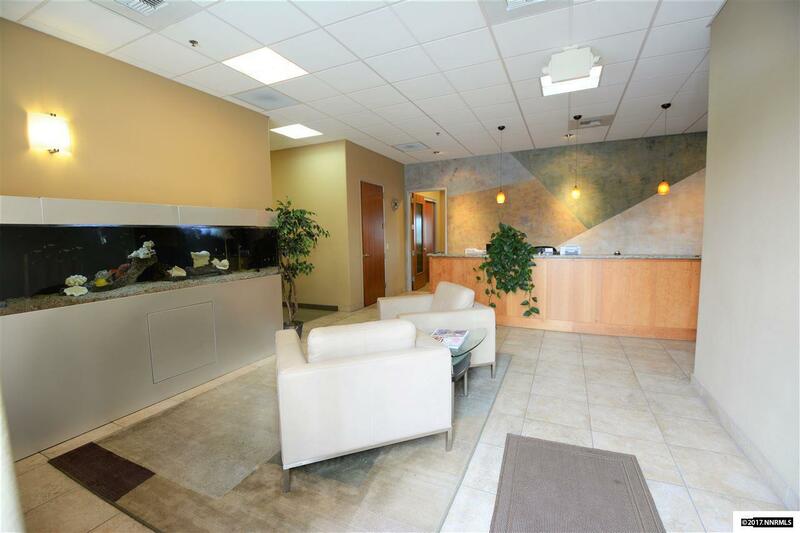 Single offices lease includes shared break room, reception area, conference room and restrooms. Landlord pays all utilities except telephone and internet. Quality single story building with ample parking. 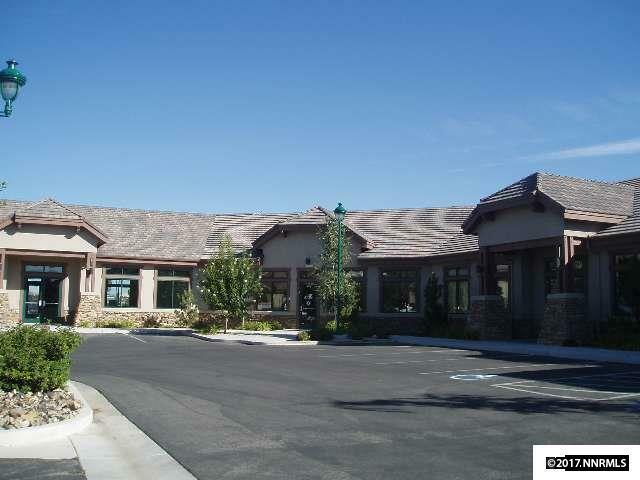 Convenient southwest Reno location close to freeway and Reno International Airport. 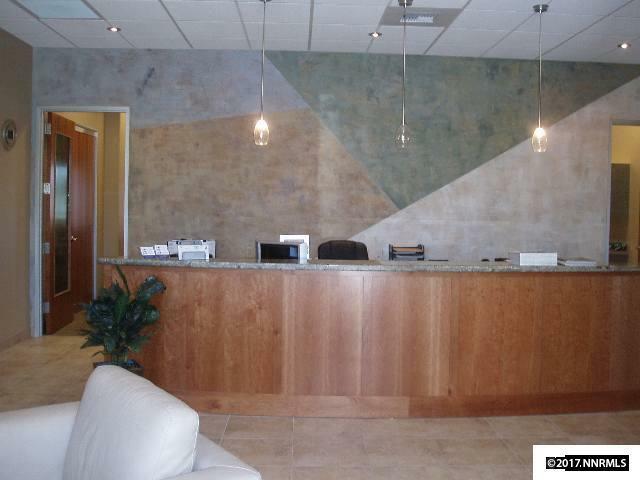 For lease prices and available offices click on D tab.